To beef or not to beef lattizz ze question ? ?? 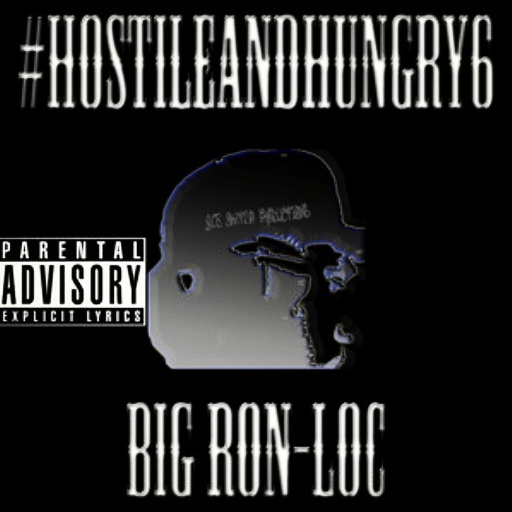 The Adventures of Ron-Loc 805 part 9 Oxnard, CA Businessman/Rapper rides through the city in the final segment from the movie/documentary. He ends the film in traditional #HostileAndHungry format with a jab at Miami, FL rapper Ricky Rozay who still doesn’t understand the seriousness of entertainers immatating actual criminals without properly citing his “references”. This section ends with one of the most fierce and competitive #DissRecord’s ever released “#Millions” aimed @RickyRozay and a map with a marker that travels from Oxnard, CA passing over Miami, FL in a non stop path to the West Coast of Africa in Free Town. Free Town is one of the last African slave ports to close. 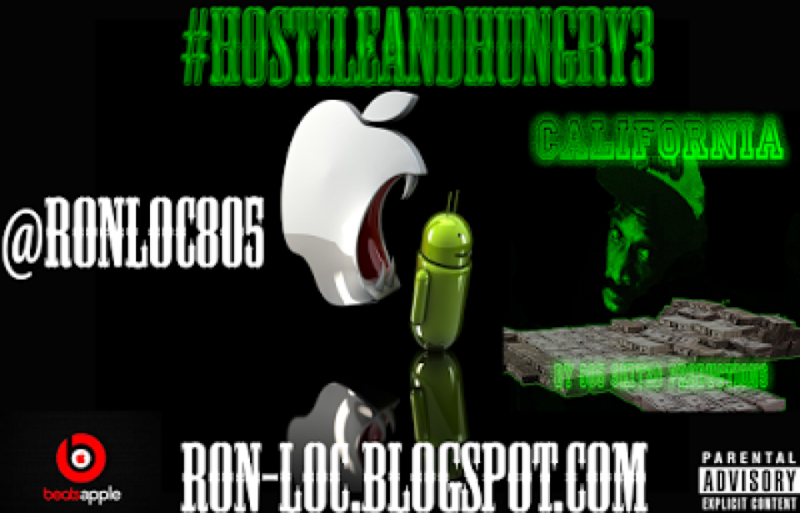 Though it looks as if Ron-Loc is planning on taking his Adventures worldwide his plans to begin with the West Coast of Africa don’t look to safe as recent news of Ebola has dominated headlines. 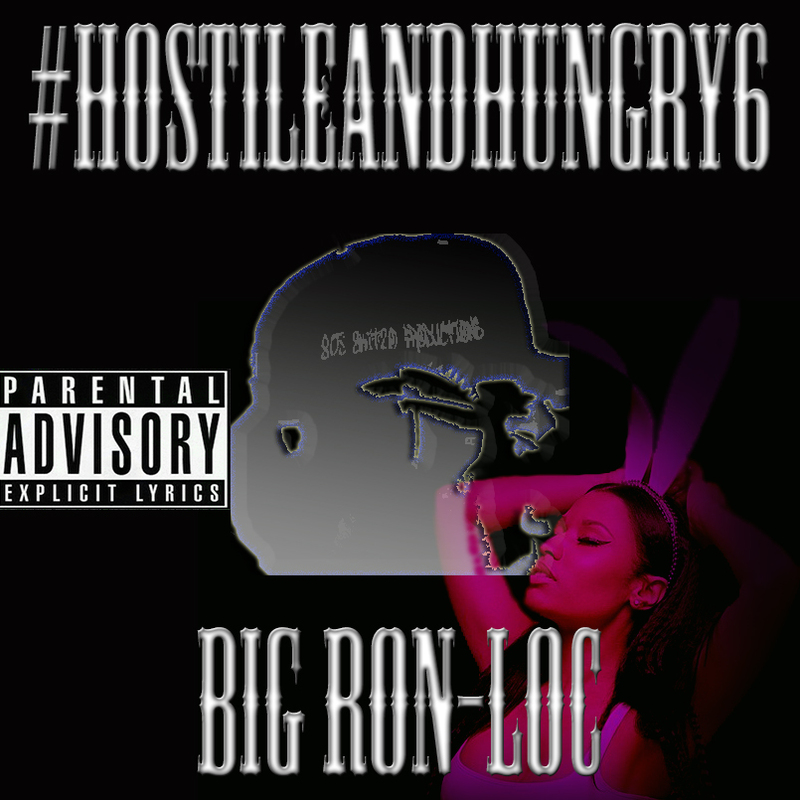 With a competitive personality like Ron’s its no telling if there will be a #HostileAndHungry Mixtape documenting an Adventure to the cradle of civilization. 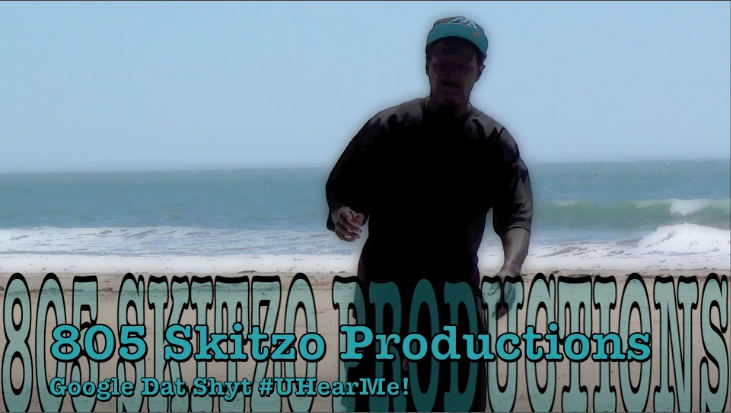 Thanks for reading and stay tuned for more updates and blog translations from 805 Skitzo Productions and im out. 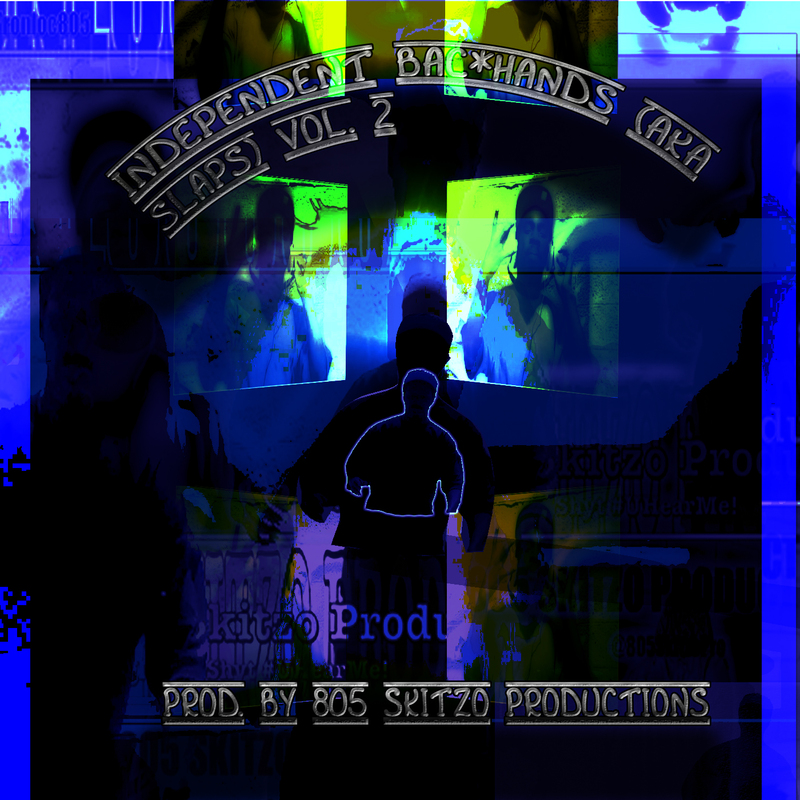 Independent Bac*hands (AkA Slaps) Vol. 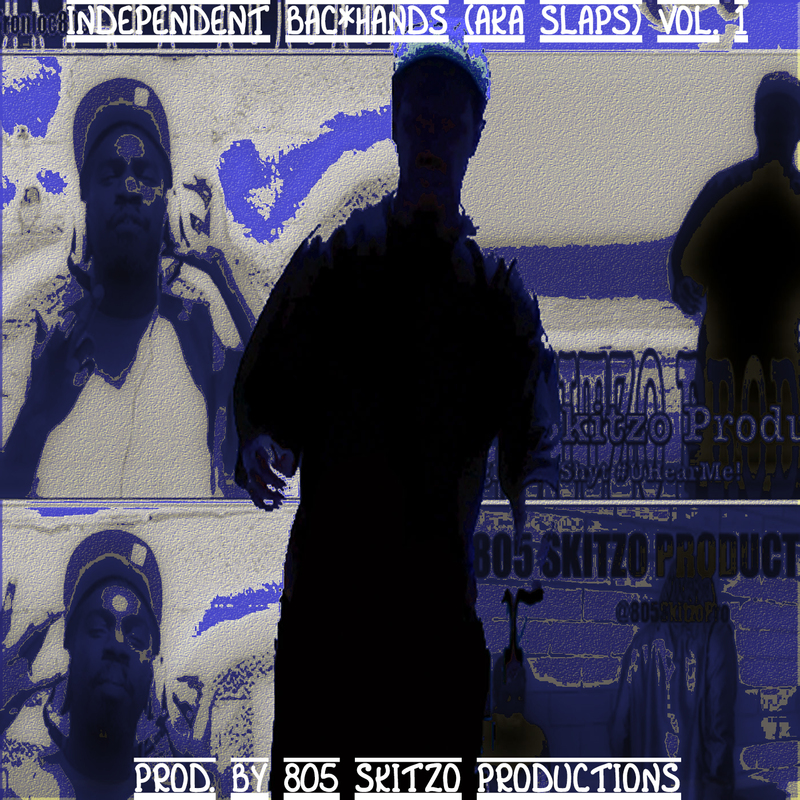 1, 2, and 3 produced by 805 Skitzo Productions. 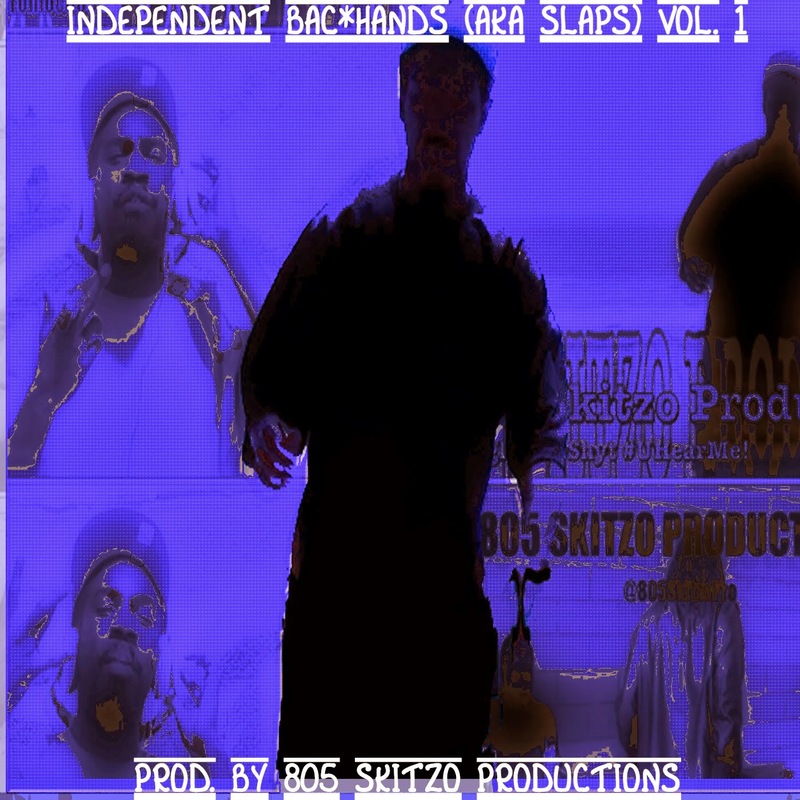 Independent bac*hands is an instrumental album series for 805 Skitzo Beats originally released through BandCamp. 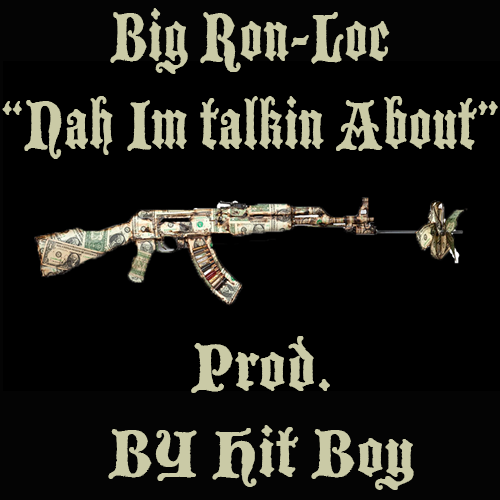 All instrumental album’s can be streamed in full or purchased on Google Play. 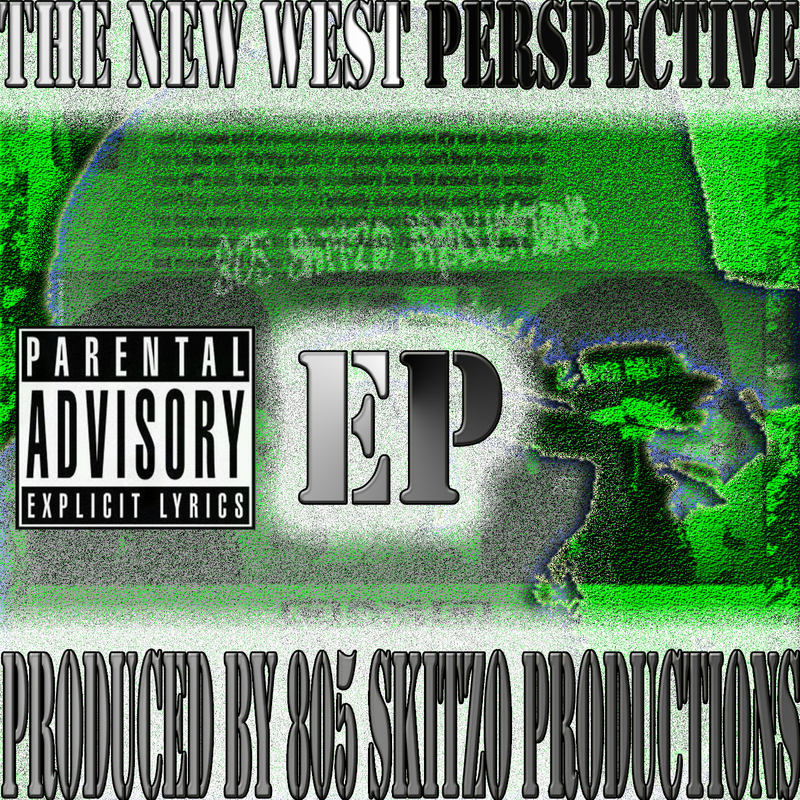 All album artwork is in house and property of 805 Skitzo Productions as well. 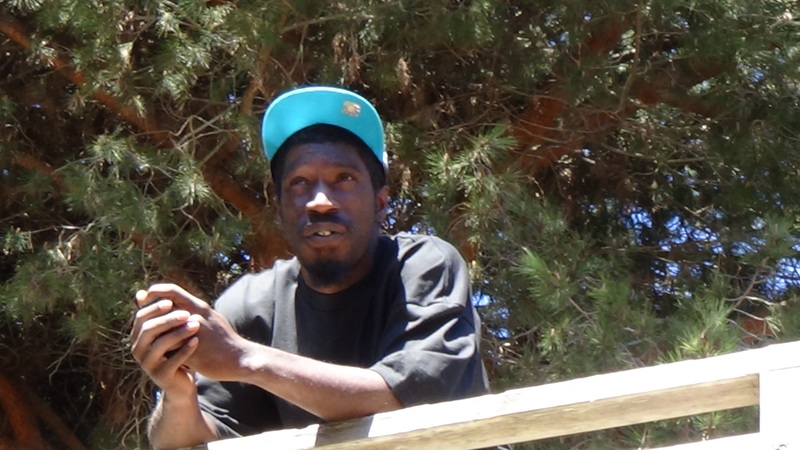 Part 1-3 is a combination of production from Ron-Loc album’s The Adventures of Ron-Loc 805, #TheNewWestPerspective, #DreamHunters and the 805 Skitzo Reason Beats collection. 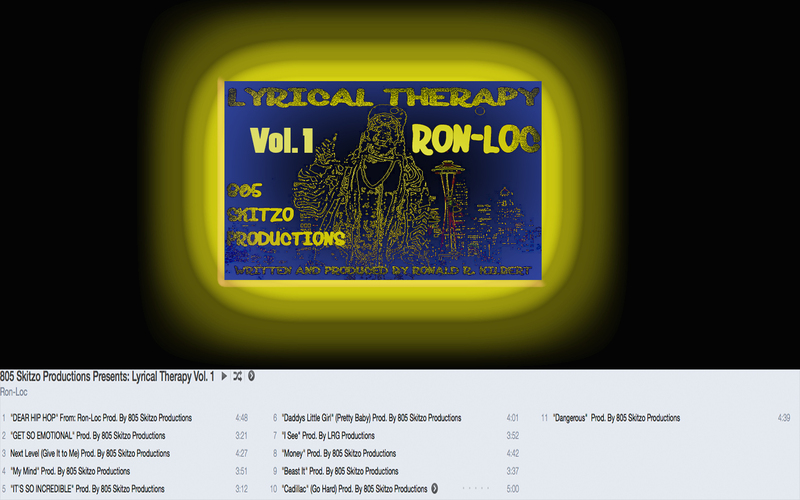 In the future parts 4-6 will be from 805 Skitzo Productions presents: Lyrical Therapy Vol. 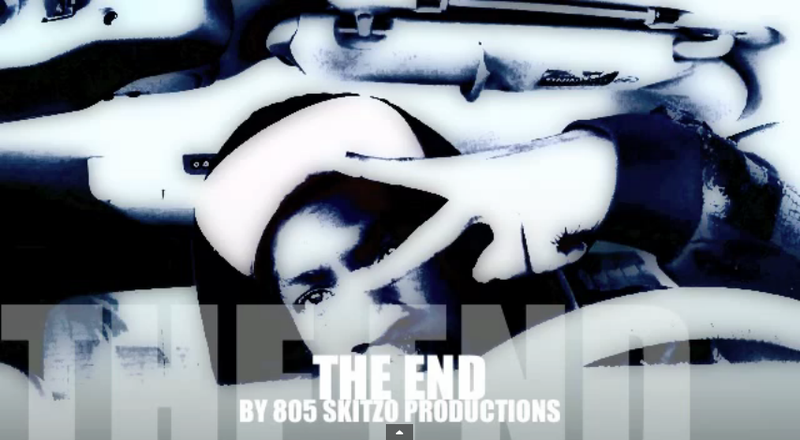 1 & 2 and end with an introduction to the 805 Skitzo Beats iPad productions collection (Available on SoundCloud). Independent Bac*hands (AkA Slaps) Vol. 1 Original concept artwork. 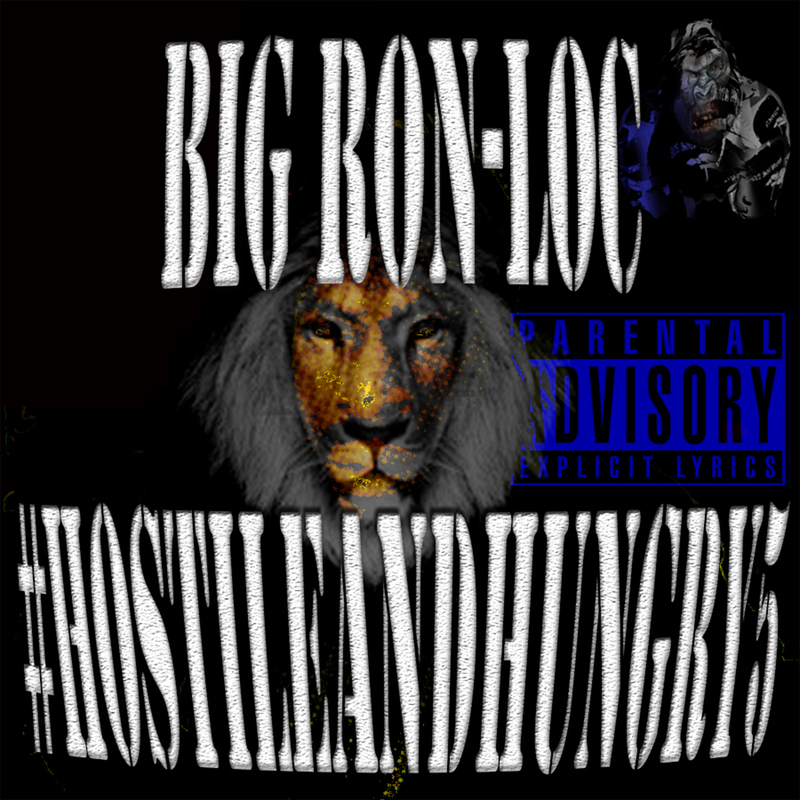 #ContinuedJourney is the leading single from Oxnard, CA rapper Big Ron-Loc’s latest studio album #DreamHunters available on Google Play. 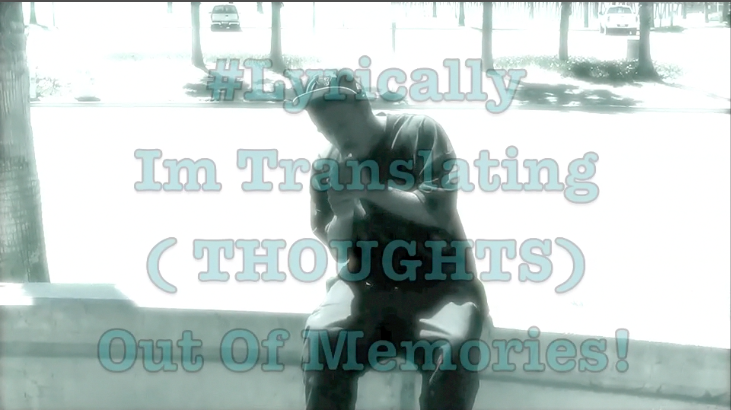 The Video begins on the railroad tracks just behind Miranda Park and is not your typical flashy hop hop video. 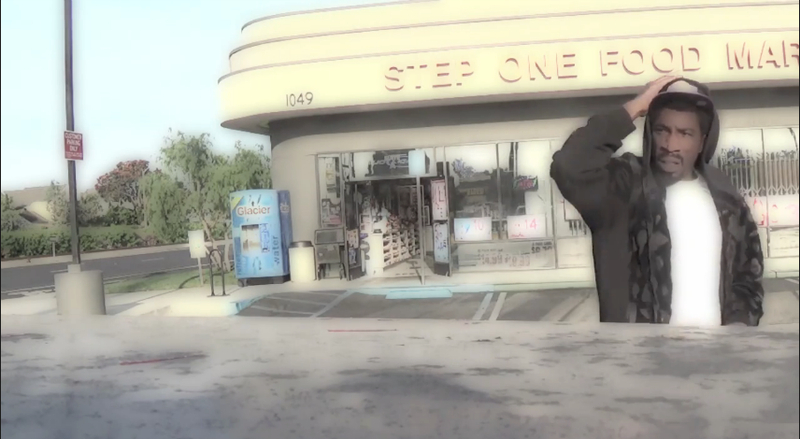 Instead 805 Skitzo Productions takes a more classic low profile approach with the visuals and keeps it simple. The real magic in this song lies in the lyrics and composition. 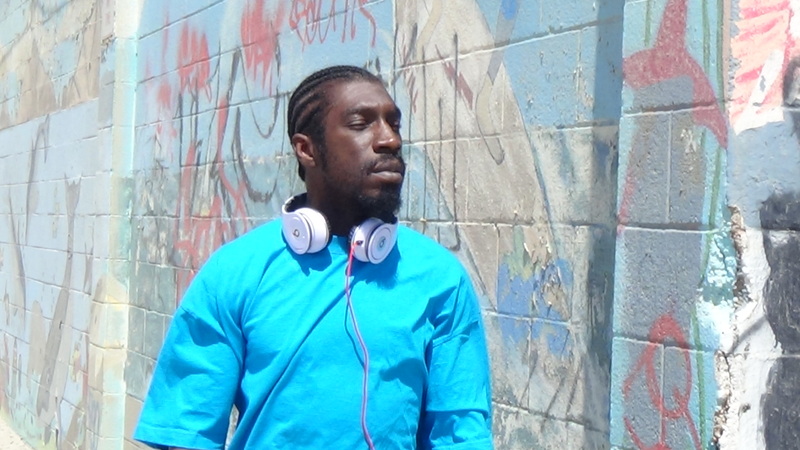 This track is heavily influenced by Michael Jackson’s hit “Human Nature” just from the perspective of a rapper in the Digital Era.